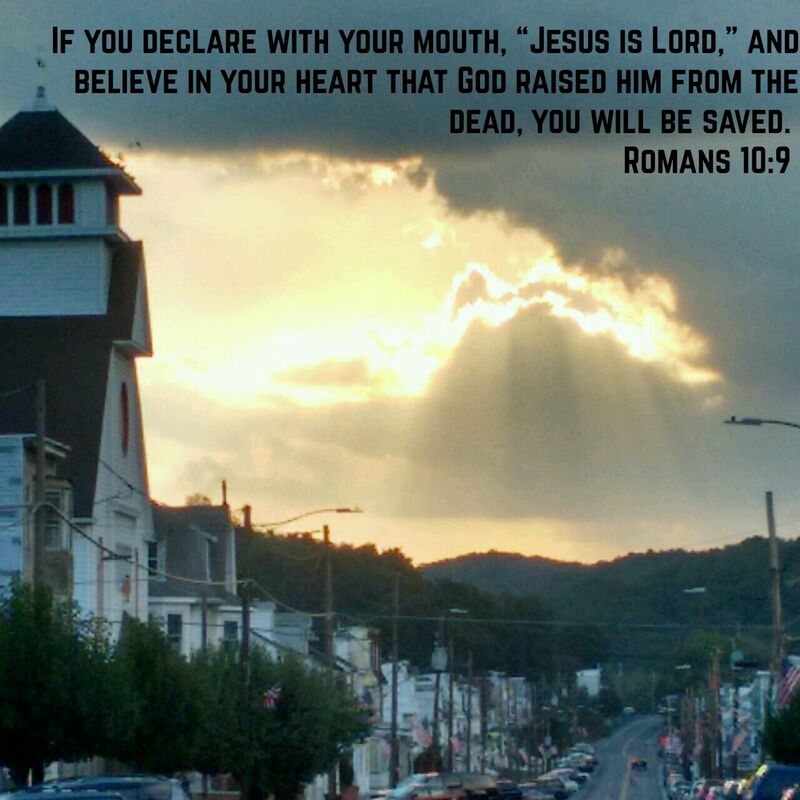 This entry was posted in Jesus on October 1, 2017 by Unashamed of Jesus. yes amen. guys check out my blog for free online bible school blessings to everyone. Awesome Have a blessed day!